ALOT of bloggers have been raving on about the MakeUp Revolution products, which FINALLY hit the super drug stores last week. And I had to be one of the first to try out the palettes, which I have been lusting after for a while now. And I thought I would be able to survive with just one. But the next day, I got another. And immediately regretted not also getting the Essential Mattes. So I went back the next day to pick that up too. It's true what they say ladies,these are a strong rival to the ever popular urban decay palettes, which are beautiful but can break the bank if you're short on cash. 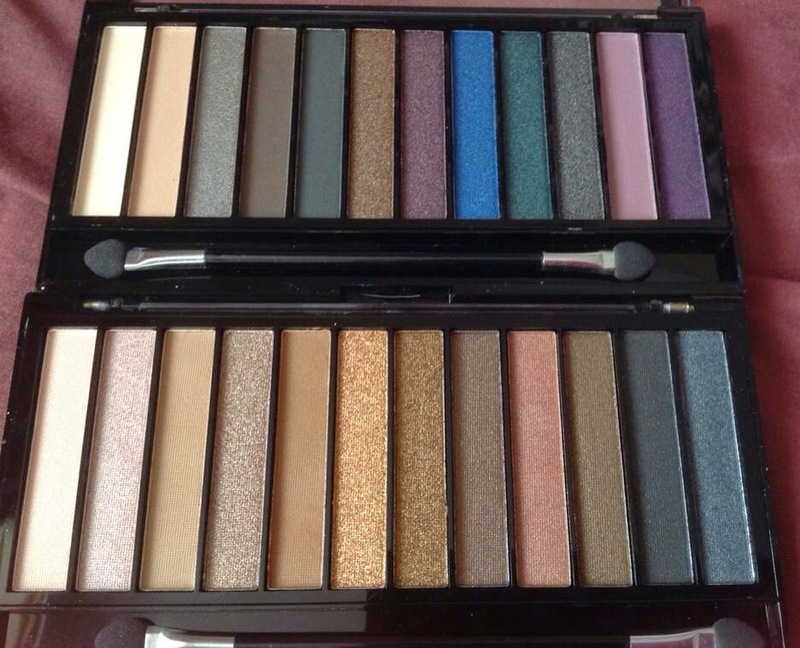 Whereas these MakeUp Revolution palettes come in at a meagre £4, hardly leaving a hole in your pocket. Which is primarily the reason I went back for more! As you may notice, I didn't go for the palettes with the brighter shades, as I'm not quite that brave yet- I'm sure I will venture into that look soon enough- but for me a night out or a fancy dinner is all about the smokey eyes that sparkle. Which is why I thought that these two palettes would be the perfect ones to match my lifestyle and personal taste. The colours are very pigmented, a little goes a long way, so these eye shadows are ones that will last. 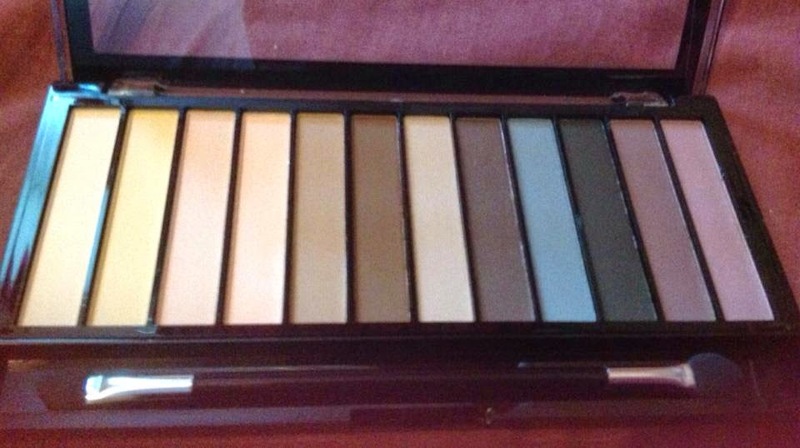 And during the day I've been trying to put a little more effort into my appearance, which is why I knew the Essential Mattes was a needed addition to my make up collection. The colours, although being pigmented, don't stand out too much and blend really well. 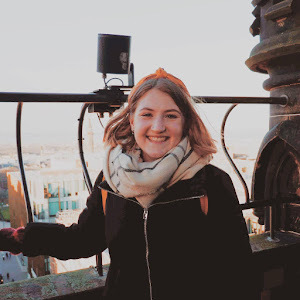 I've mastered a perfect natural look with the browns and beiges for when I don't want to look too dolled up, but have ventured into the lilacs and othe colours for occasions when a little bit of colour is needed. And I didn't stop there. 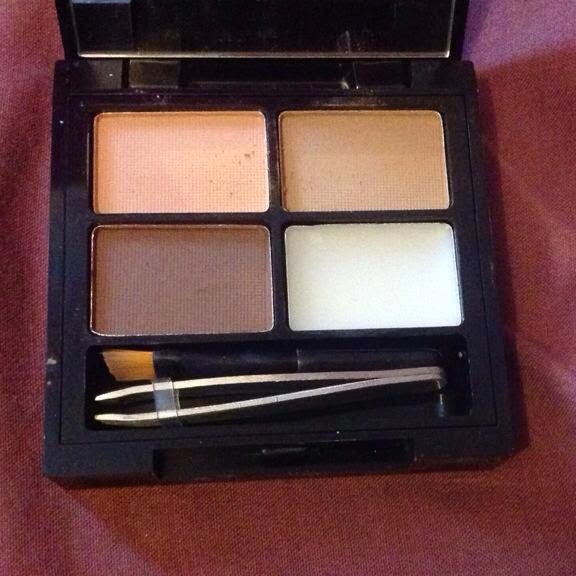 I also bought a little compact eyebrows kit, Focus and Fix Eyebrow Shaping Kit. Truth be told- I don't think I'm strong enough to work the tweezers but otherwise, the kit is ideal. Iota contains a setting wax to get those rouge hairs in place, and has three different shades to work with when filling or shaping your eyebrows. Eyebrows are the frame of the face they say, and this little kit really makes it a lovely frame. I also has to pick up a highlighter. Now I'm only just mastering the technique of contouring and highlighting, but I have really liked using this highlighter. Its called Vivid Baked Highlighter and I got it in the shade peach highlights. I have already been given compliments on the pink shimmer to my cheeks, and even I can see the difference in my cheek bones (yes I spent time in front of the mirror looking at my face from different angles). The light really catches this highlighter, giving my cheeks a lovely shimmer when it does. At at £3 you really can't complain. And that has been my purchases so far. I don't doubt that I'll be back into Super Drug in the coming days to buy more, so I'll be sure to keep you updated. 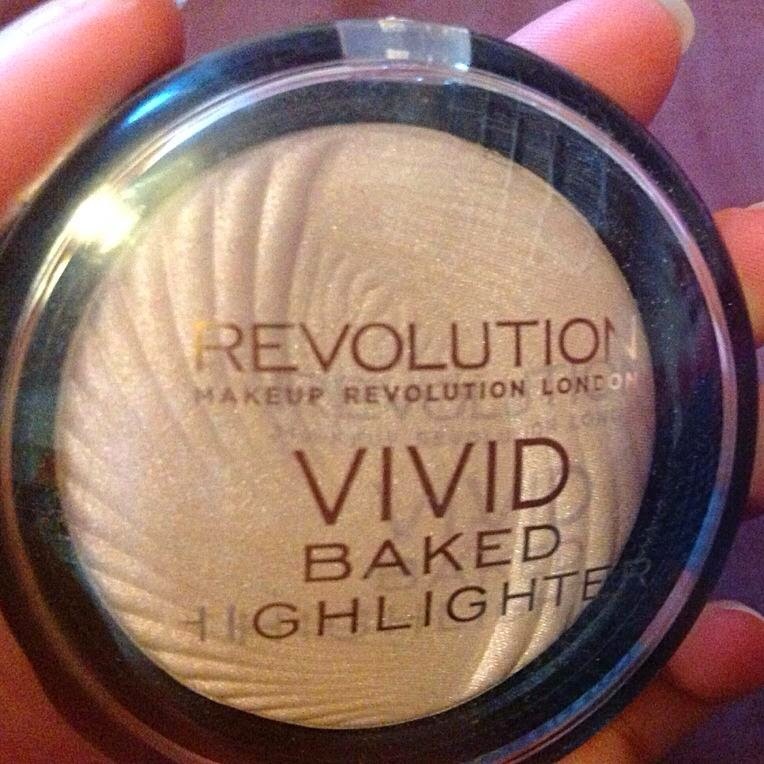 Let me know if you've tried out any of MakeUp Revolution's products, and what you thought! Are they comparable to Urban Decay Naked Palettes? Or have you found a preferable alternative? I'm really keen to know! 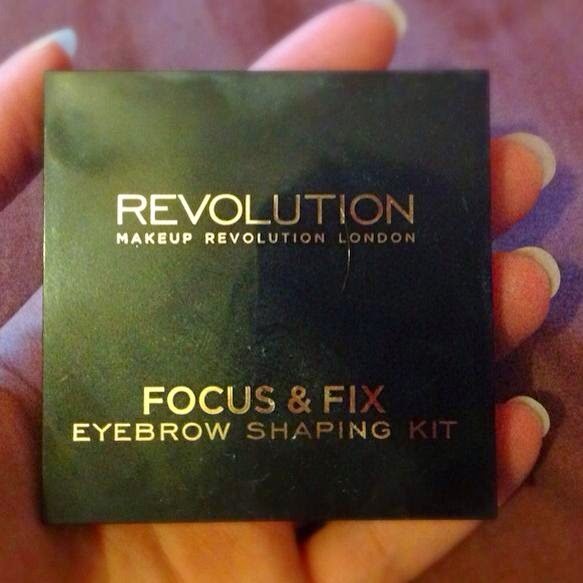 You can pick up all products in SuperDrug stores, or on the Revolution site. I'd defo recommend it- I've been using it everyday now and love it! 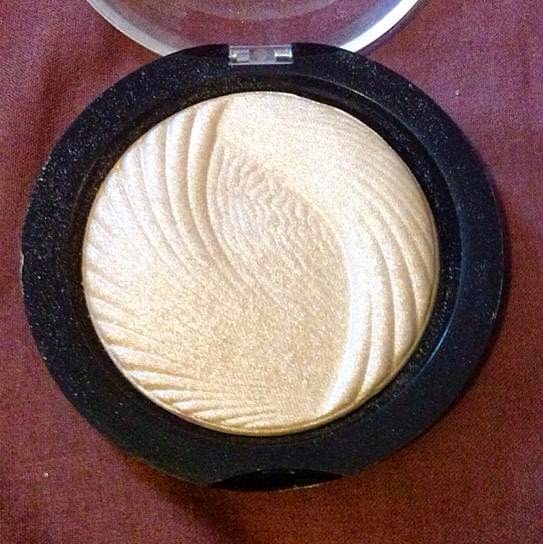 I think the highlighter has become my favourite purchase, its got a lovely shimmer to it!